Bulgaria is a country you may not know much about, which is why I've decided to present you with 20 fascinating facts about it so you remain ignorant no longer! I was in a similar boat when I set off to visit recently. I only knew that Bulgaria had lots of mountains and a coastline on the Black Sea. I knew its capital city was Sofia. Beyond these basic facts, I knew nothing else. Luckily, visiting and traveling around the country for a time allowed me to gain an insight into Bulgarian culture and to make some surprising discoveries. So hold on tight and be prepared for some rather unusual and fascinating facts and information. After reading this article you may even want to visit Bulgaria and get to know about the country first hand, which is something I'd heartily recommend. 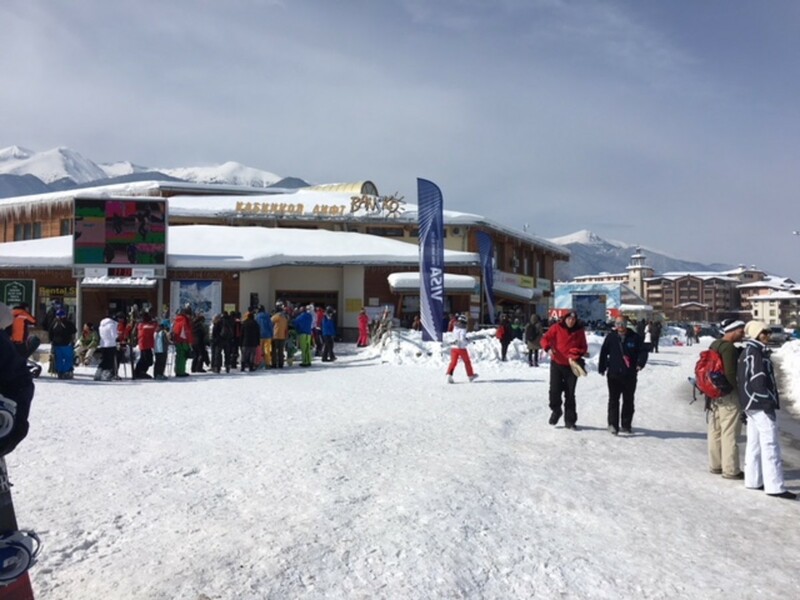 Bulgaria has wonderful open countryside, plenty of mountain ranges, wildlife galore and a friendly people who are generous and keen to help. It's also relatively cheap to live there, the food is excellent and reasonably priced, (always good news for the tourist) and the country as a whole is stable and welcoming. Bulgaria has a healthy population of wolves and brown bears, one of the largest in Europe and there are forests and mountain ranges where they still roam free. Although under threat there are signs of hope as environmentalists and others work to conserve habitats. The wolf (Canis lupus) as yet isn't a totally protected species but plans are underfoot to create laws banning the hunting of this much maligned creature. At present there are believed to be between 2 - 3000 wolves, a sustainable population, living mainly in the south west of the country. Once persecuted and poisoned the wolf still isn't out of the woods but its prospects look good given the modern day pressures from farming and urbanisation. Brown bears (Ursus arctos arctos) number roughly 400 - 700, with some in the Central Balkan National Park and others in the Rhodope Mountains. This magnificent animal is protected and should be safe from extinction if all goes well. Chained bears were once a common sight in Bulgarian cities, dancing for their owners who were often accordion playing gypsies skilled at street entertainment. Not any longer though. The last chained bear was seen in 2009 and now, through the efforts of animal rights activists and donors, once captive bears are enjoying retirement in a mountain park. 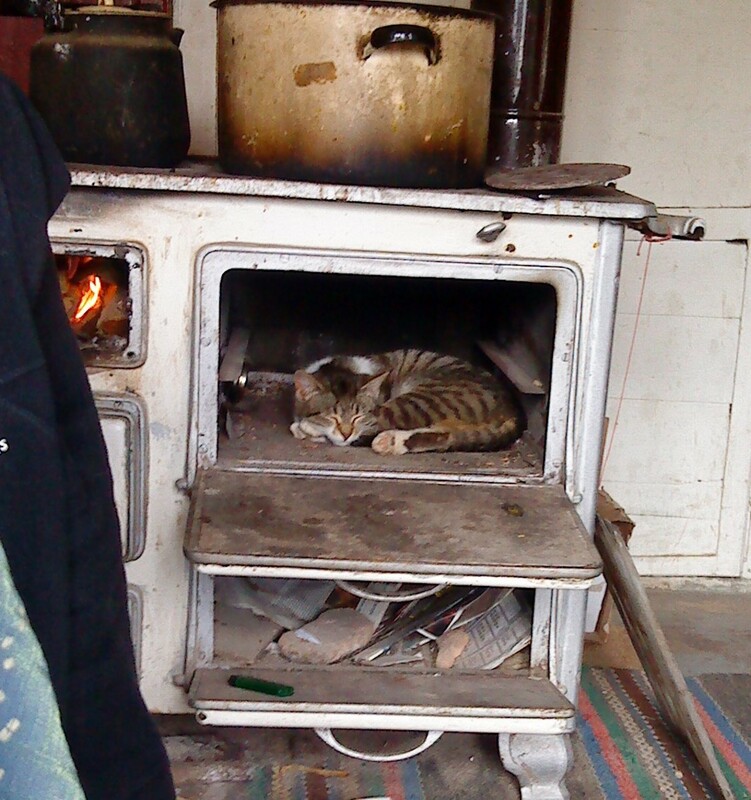 Most homes in rural Bulgaria have at least one petchka, the stove, which is used for heating and cooking. The petchka is, basically, one of the most important family members, bringing warmth and cosiness through what can be extreme winter conditions! In winter temperatures can plummet to a numbing -30 degrees, so a house really does need a good working petchka. 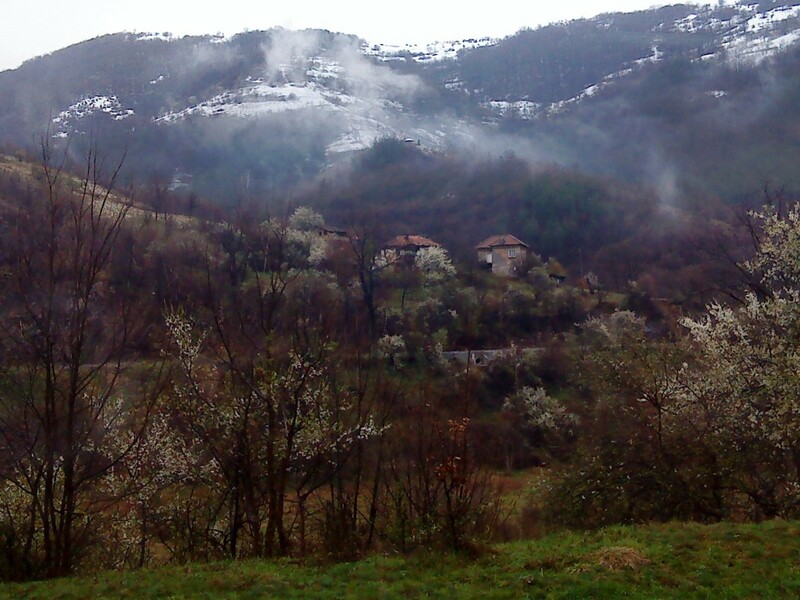 We stayed in a typical village house in April and it was still cold enough for snow and ice. Winds could be bitter. The petchka was on constantly. We grew to love this old smoky, dusty thing (so did the cats!) and spent many hours snuggled around its beating warm heart. They burn wood or coal and need a lot of attention but seem to glow on days when cold rain is hitting the windows. Boyana Church, close to Sofia's Vitosha mountain, holds some of the best preserved medieval frescoes in eastern Europe. 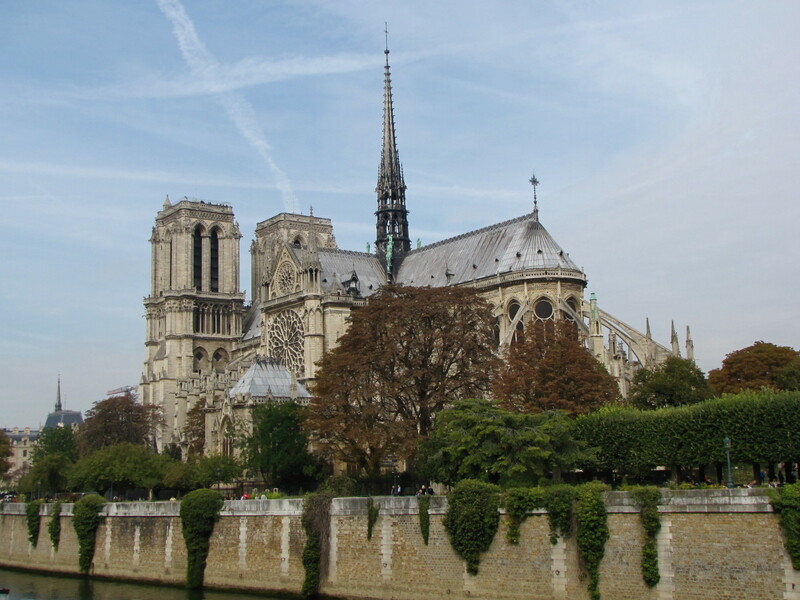 These were painted in 1259 and depict biblical scenes along with those of royalty. Work on the church started in the 10th century. Rila Monastery is Bulgaria's largest eastern Orthodox centre of worship and was also started in the 10th century. 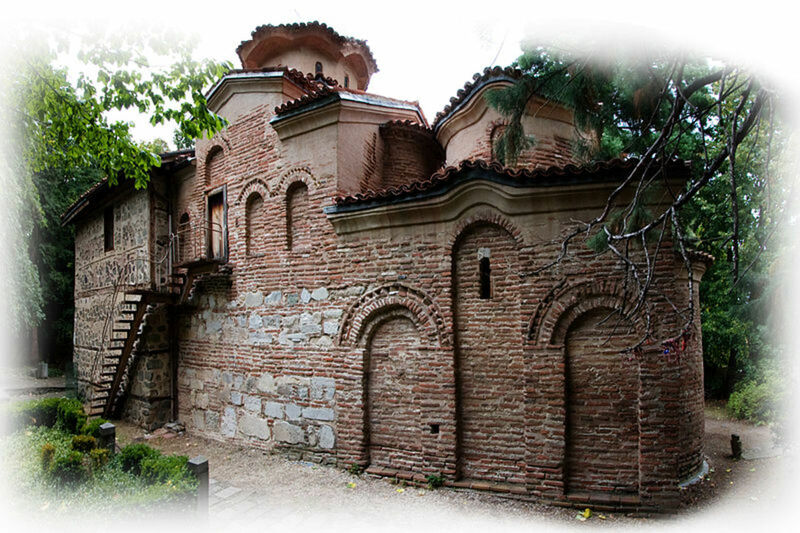 Founded by John the Hermit (Ivan Rilski in Bulgarian) it has become one of the most popular monasteries on the Balkan peninsula. 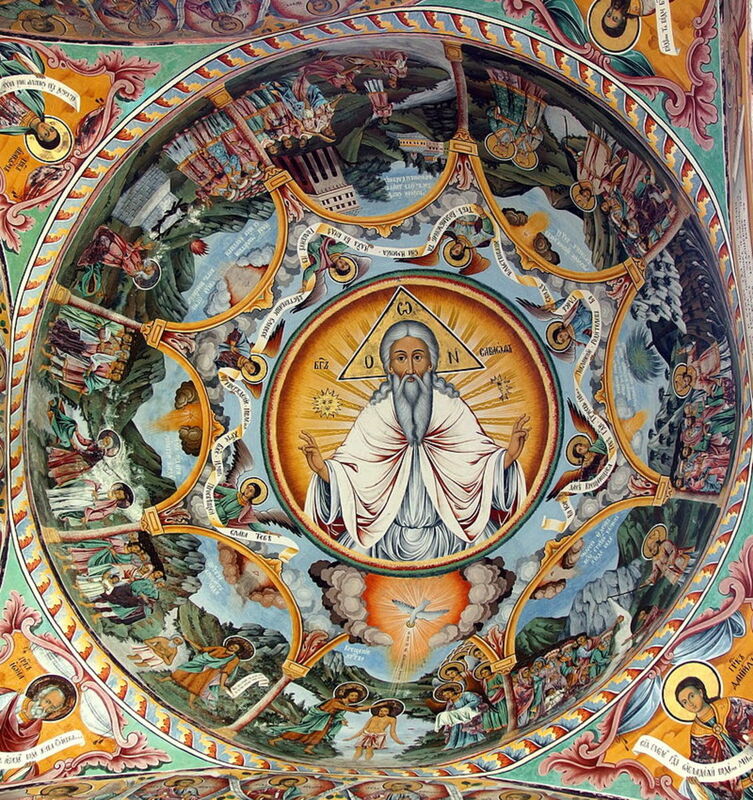 It too has some beautiful murals and painted icons, some painted in the 14th century, others added in the 19th century by notable Bulgarian artists. Early wood carvings are also a feature of this great cultural and spiritual hub. a little chopped parsley or an olive or two. That's it. A simple yet delicious salad, ideal for a hot summer day. 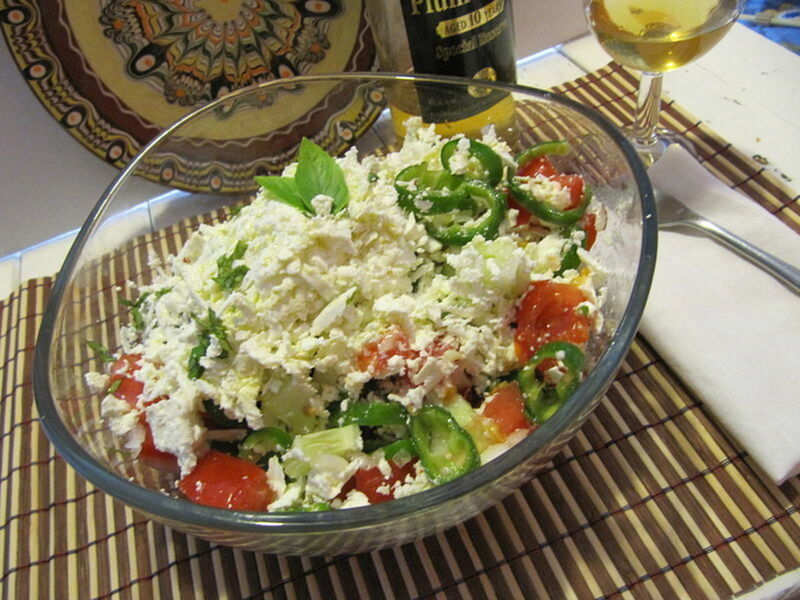 Bulgarians tend not to have fancy salad dressings, just a little oil and vinegar sprinkled on top and mixed in. And most definitely they do not add sugar. Enjoy! In 1972 a workman on a tractor near Varna on the Black Sea coast accidentally unearthed what turned out to be one of the largest ancient graveyards in the world. Archaeologists soon discovered that this was no ordinary place of rest. Within the grave spaces were thousands of gold artefacts, the oldest ever gold hoard found. But just who had built the graves, and why was gold deposited with the deceased? Dating back to 4560-4450BC the necropolis had been constructed by the Thracians, a powerful warrior aristocracy who were excellent in metalworking and horsemanship. 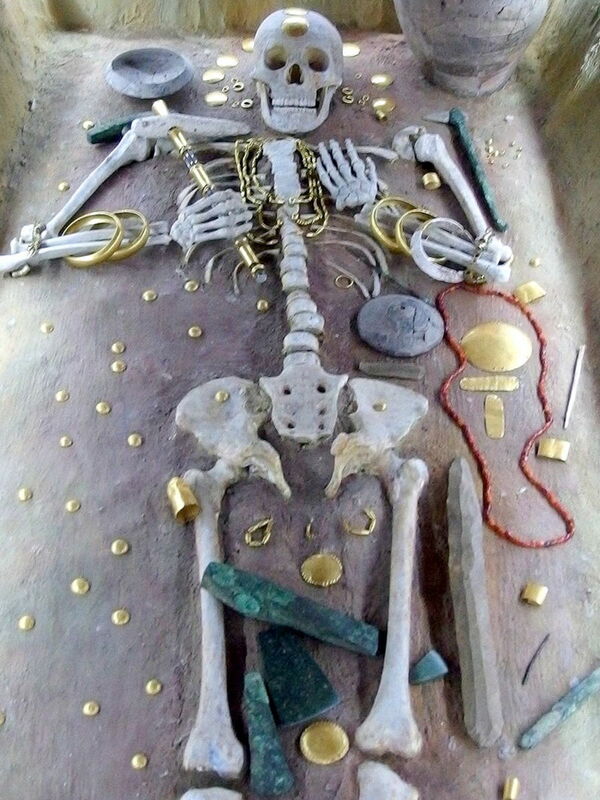 They valued gold so much they used it as an integral part of their burial rituals, taking it with them as they entered the afterlife. 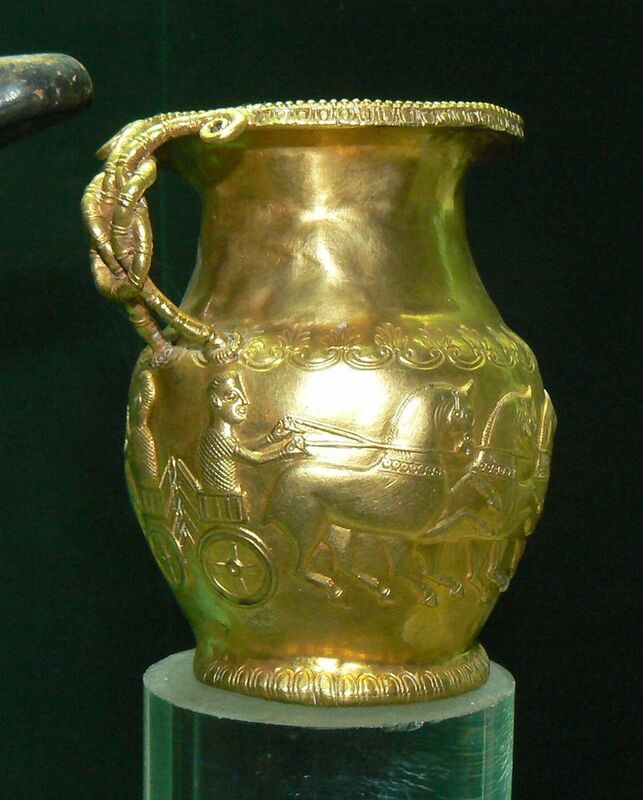 Many other Thracian treasures have been found in Bulgaria, notably at Panagyurishte in the centre of the country. In the Bulgarian countryside centuries old traditions are still part of everyday life. Alongside the shepherd and his flock, the horse and cart and the pig in the garden you'll come across the cob brick barn. Cob bricks are made from local clay and straw and built up one on top of the other to form a wall. It's by far the cheapest and most sustainable way of building as all the materials are at hand and often it's the owner of the barn making and laying the bricks, with a little help from friends and neighbours. 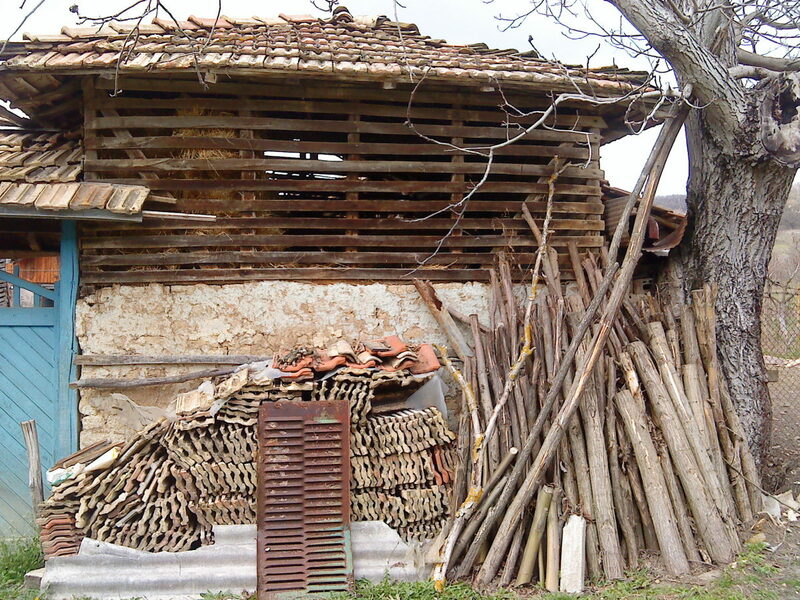 We saw many beautiful old barns in Voditsa built from cob and local timber. With the addition of roof tiles they blend in beautifully with the natural landscape. During World War II Bulgaria sided with the Nazis—they had little choice given the circumstances—but resisted attempts by Hitler and his regime to deport some 48 - 50,000 Jews to concentration camps. When Germany ordered Bulgaria to comply, the people protested, took to the streets and forced the then government to prevent the deportation and certain death of the Jews. Though the story isn't 100% clear-cut, there's no doubt that the ordinary folk of Bulgaria stood up against the racist ideas of Nazism and helped save the lives of thousands. A recent documentary by Jack Comforty called 'The Optimists' highlights the action the Bulgarian people took during those terrible years of murderous war. Rakia is an alcoholic drink made from fermented fruit. You'll find it everywhere you go in this country of white wild plum blossom. 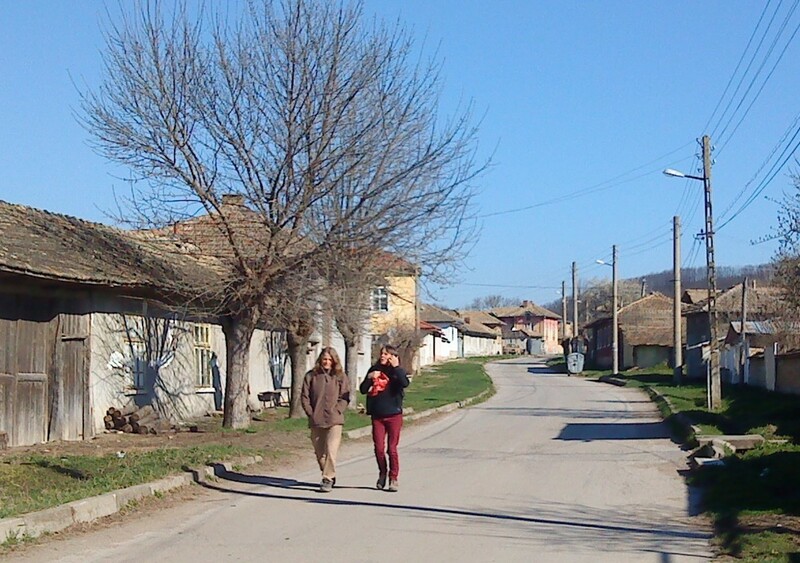 When we visited a small village in the heart of Veliko Tonovo a local invited us in for a coffee. We'd just finished a long walk and were admiring a donkey tied to a walnut tree when the owner appeared and beckoned us in. This is a fairly common thing to do in the countryside by all accounts and it's considered rude if you decline. The coffee was typically black, thick and sweet—just like Turkish coffee—and was drank from tiny cups. After the coffee came the rakia, a homemade plum version which had a mild scent, a light green colour and no bubbles. All rakia is different, it can change from region to region, village to village, but it is generally strong (between 25-45%) and has a slightly hot, sweet taste. Quite deceptive, so I'd be careful if I were you! We left that villager's house—his name was Dancho—with a smile on our faces, yet we were able to still walk a straightish line. Nazdrave! You've probably heard of the saying "to come up smelling of roses." Well, I wouldn't be surprised if this originated in Bulgaria. 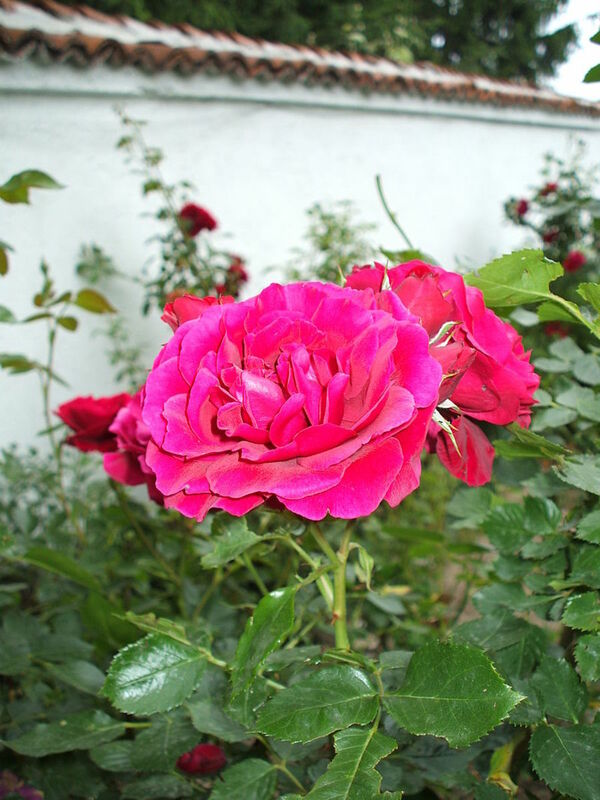 For over three centuries Bulgarian rose oil has dominated the market. Today over 70% of all essential rose oil produced for the perfume industry comes from Bulgaria. The name of the rose they use is Rosa damascena, a variety which yields high-quality oil and water. Most are grown in the Valley of Roses, a unique area between two sets of mountains - the Balkans and Sredna Gora - where many rose distilleries (gyulapans) are based. In the same way that you can catch the scent of the vineyards in France and California at a distance at certain times of the year, so it is with the Valley of the Roses. In a strange twist on the theme of immigration, many young Bulgarians are leaving their homeland and making for the wealthier countries in Europe, such as the UK. Here they can earn up to five or six times more for similar work, often in agriculture or catering. Since joining the European Union Bulgarians can now move freely across borders without fear of being stopped or questioned, a right of every European citizen. Ironically, whilst thousands of young Bulgarians cross a continent to get work in Great Britain, many older less wealthy Brits are moving lock, stock and barrel to Bulgaria. With land and property so cheap, the temptation is too much for many British people. 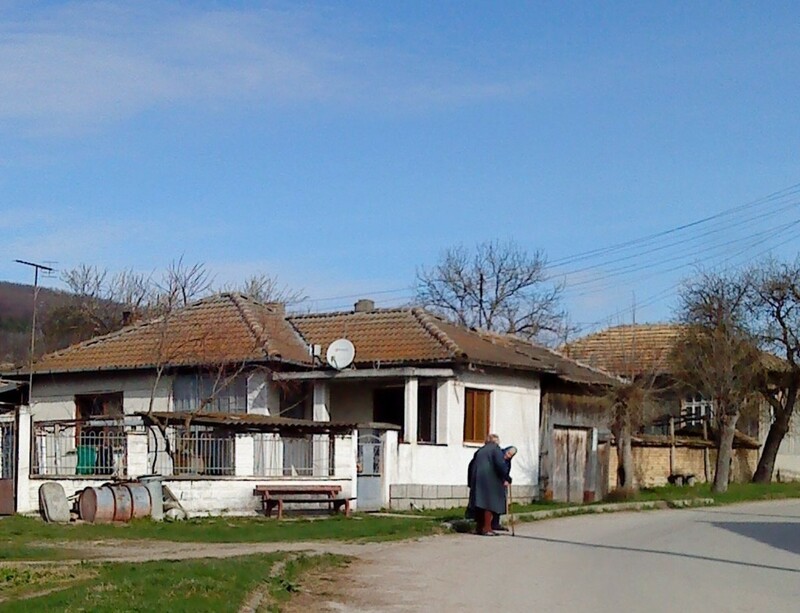 In a typical Bulgarian village for example, houses with a half acre of land and a barn can be snapped up for as little as 10,000$. In Bulgaria be wary of nodding your head to affirm YES! If you nod your head like most people do in western cultures, in the UK and USA for example, you'll be saying NO! to your Bulgarian host. Strange eh? Well, it's true, to an extent. If you really get to know the Bulgarian nod and shake you'll begin to learn that it's a bit more subtle than that. Most blogs and articles will tell you that it's a black and white YES and NO situation but it's not quite that simple. On the 1st March each year Bulgarians celebrate Baba Marta (Grandmother March), the great festival welcoming in the Spring. Lucky red and white token figures are worn on clothes, a symbol of the coming together of male and female, Pizho and Penda. These are the magical martenitsas. Pagan in origin, the story tells of Grandmother March, both happy and angry, who brings in new growth, conception and the birth of offspring. 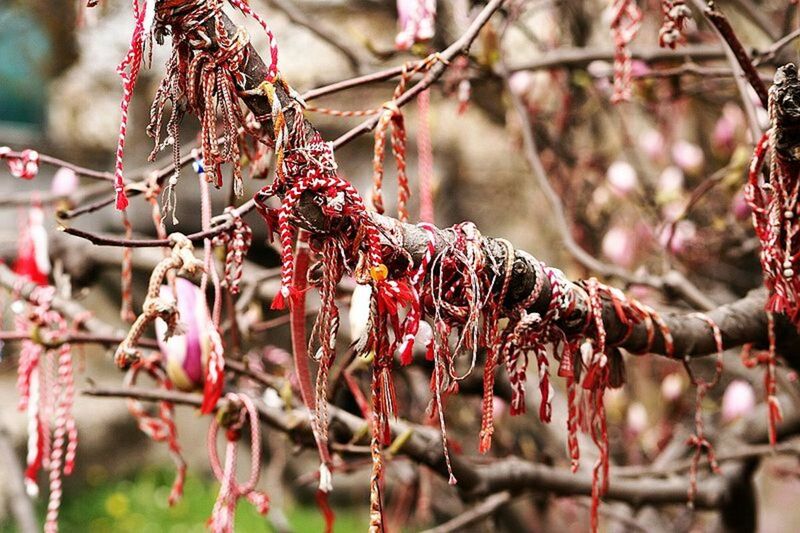 Martenitsas are first worn on the clothing then, when a person sees a stork or a swallow or other sign of spring, the token is tied to a fruit tree or a shrub for luck throughout the coming year. 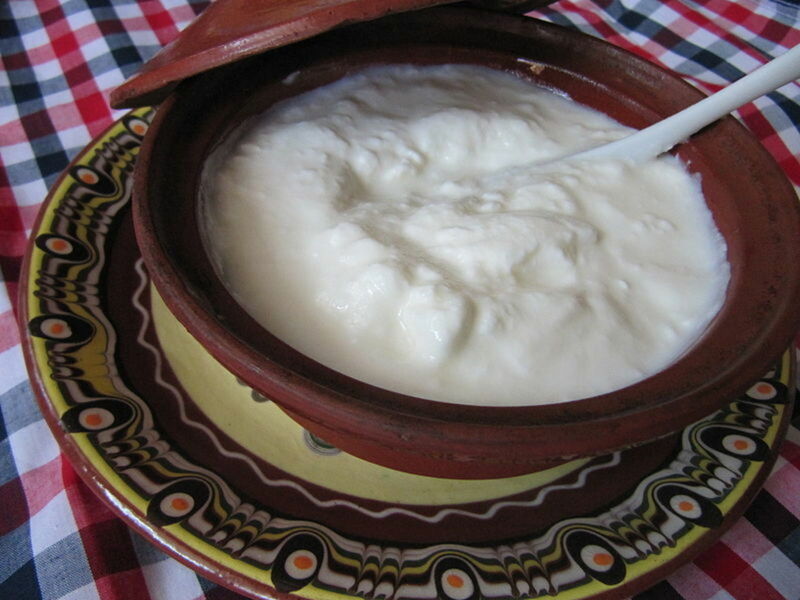 Bulgarians are rightly proud of their yogurt. They reckon it's the best there is, much better than Greek yogurt for example, which they claim is strained before sale and therefore weakened. Why make such a claim? Well, there's the unique culture Lactobacillus bulgaricus which is found nowhere else in the world and which is started off by the culture Streptococcus thermophile. Both are added to sheep's milk which is then fermented. The resultant yogurt is said to be second to none when it comes to aiding the microflora in the human gut. Don't ever tell a Bulgarian that the Cyrillic alphabet was invented in Russia!! In my ignorance I did this at a village table over a glass of rakia and was told in no uncertain terms that this alphabet was born in Bulgaria. Of course, some Macedonians would dispute this fact but they would wouldn't they! There's always someone wanting to upset the apple cart. As far as I can gather in the 9th century Saint Cyril together with Methodius and his followers are said to have invented what came to be known as the Cyrillic alphabet. According to all sources it is based on the Greek alphabet, with an additional 12 letters. Whatever the true facts this alphabet, for westerners in general, is pretty tricky to learn and grasp. The letters bear little or no resemblance to English letters and the pronunciation, well, that's something the average tourist would need to study for some length of time. Bulgaria is one of the best places on the planet for natural springs and fresh varieties of water. Since Roman times, possibly before, these geothermal resources have been used for healing and therapeutic purposes. It's estimated there are over 700 naturally occurring springs throughout the country, more than anywhere else in Europe. People come from all over the world to experience the healing effects of the various waters and to bathe in the warm baths. This makes Bulgaria the spa centre to go to. Nowhere else can you find such a variety of chemically rich waters in towns such as Varna, Velingrad, Sandanski,Sofia, Bankya and Kyustendil. 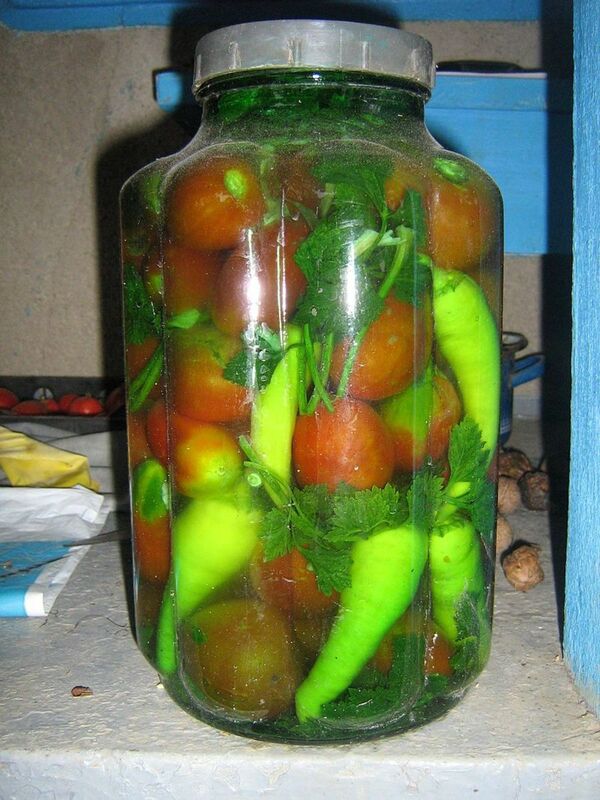 Country folk love to carry on the tradition of pickling food in readiness for the cold winters Bulgaria experiences. In Voditsa, the village we visited, every house had a small to medium sized cellar in which were stored lots of jars of pickles on wooden shelves. They pickle just about everything. From meat to fruit, from vegetables to walnuts, lots of different food ends up in a vinegary pickle juice inside a strong glass jar with a tight lid. The dark cool cellars provide the perfect environment for storage. Impressive use of resources by the villagers, who are often poor. 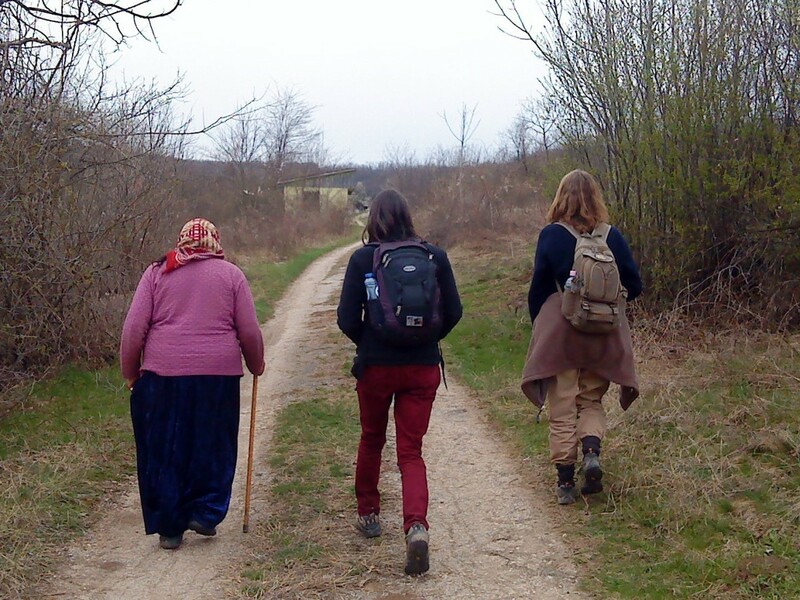 Wild farming is becoming popular in certain areas of Bulgaria. Younger locals and some foreigners are going back to Nature, buying land and farms in the foothills of the mountains to farm as traditional peasants once did. Only this time the emphasis is on conservation, ecology and adventure. In the Rhodope Mountains close to the Greek border wolves and bears still roam but it hasn't stopped farmers from rearing cows and sheep in sustainable ways. The Bulgarian government is encouraging people to earn the Green Lodge badge, a guarantee of high environmental and accommodation standards on farms. Tourists and locals alike can visit and go caving, hiking, bird watching or stay at home and make cheese or milk the cows. With so much free space in the mountainous areas there is great opportunity for the adventurous to start their own business. There is a long tradition of masquerade in Bulgaria, going back into antiquity, and the festivals are still strongly attended today. Basically there are two types - syrvaskary and kukeri. 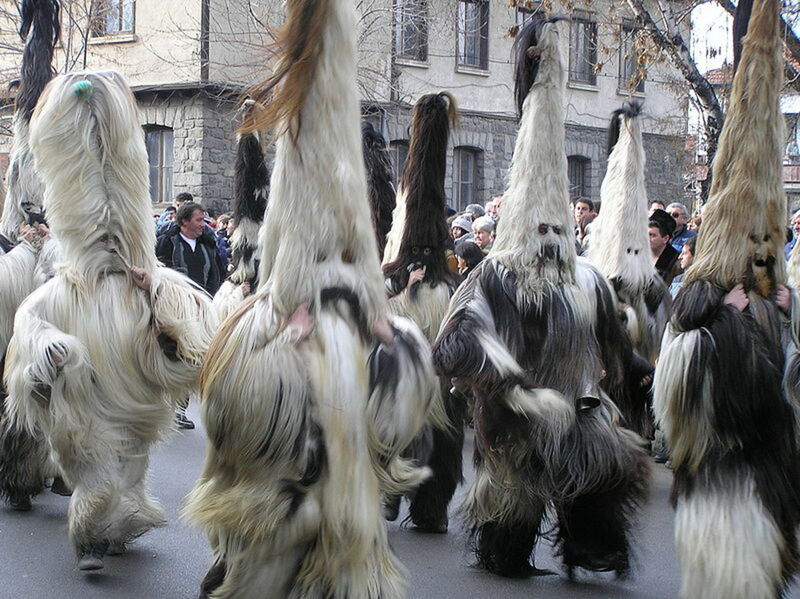 The former is held in midwinter/New year whilst kukeri is a spring ritual. Both involve local people dressing up in some form of animal disguise. 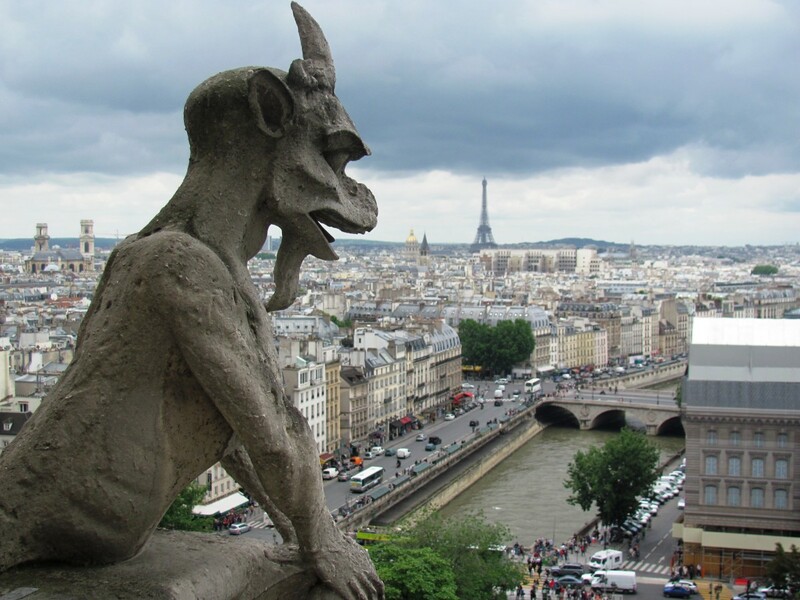 They use skins, fur, horns and feathers and other materials to construct fearsome looking costumes and masks, which are then taken through the streets and villages. Syrvaskary is essentially a fertility ritual where unmarried men promote wild animal fertility, and kukeri occurs in Spring to promote health amongst the people whilst getting rid of the devil. 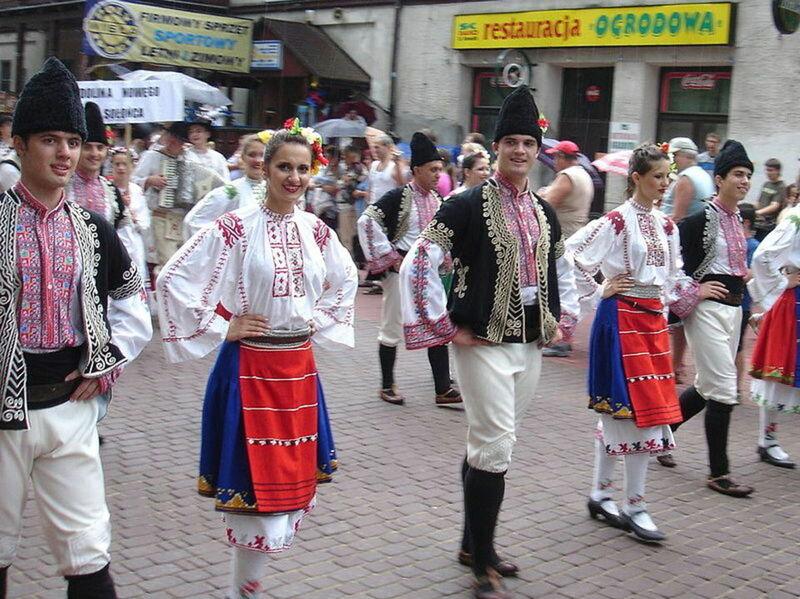 Folk dancing, folk costume, folk singing and folklore are all alive and well in Bulgaria. Each region of the country has its own distinctive expression - the costumes have different designs and colours for example. But there are also ethnic village costumes that go back centuries. Perhaps the most engaging aspect of this rich culture is the music and in particular the singing. To listen to a full Bulgarian female choir is something really special. 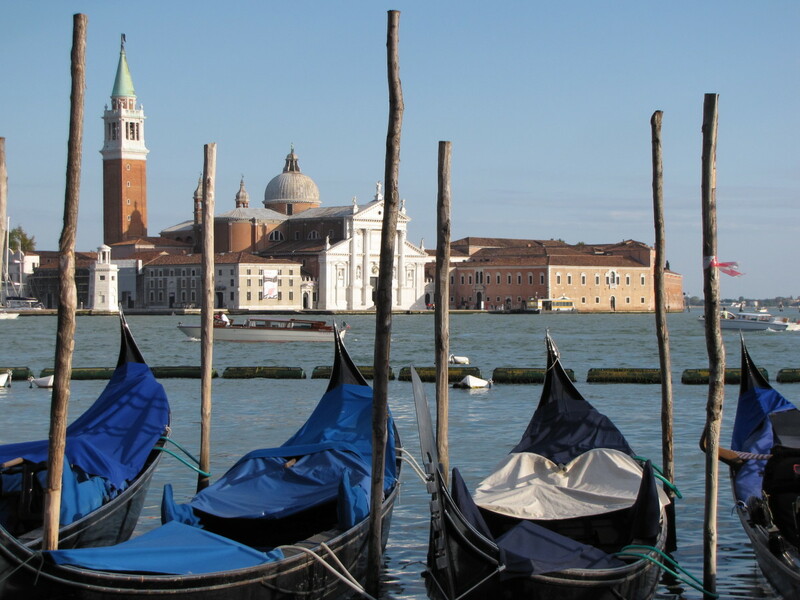 Nowhere else in Europe is there such natural and unusual harmony. The Malka Moma video is a moving and heart warming performance. Beautiful. 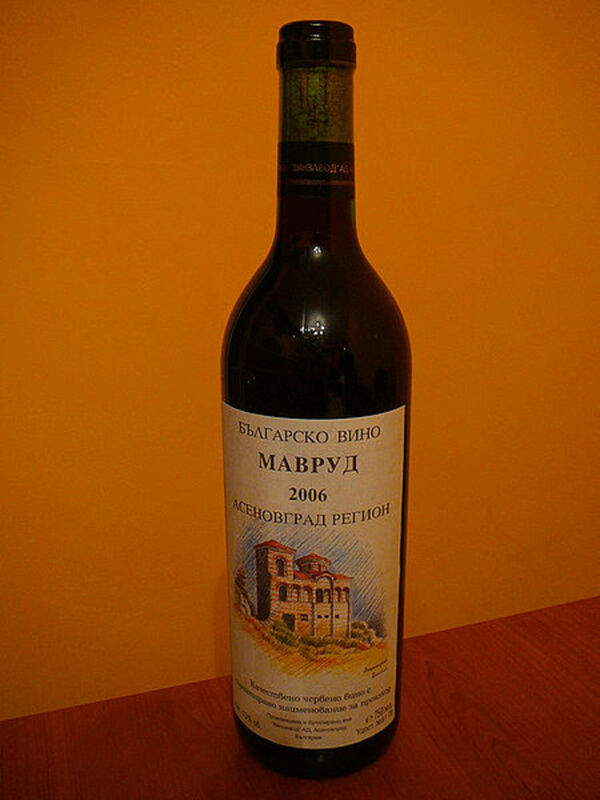 Did you know that there are seven different types of wine made in Bulgaria? This small country has a long history of wine making and is once again making efforts to restore its previously excellent reputation. Mavrud: strong, ruby coloured wine. Broad-leaved Melnik: red, lightish, table wine. Dimyat: white wine, sweet and light. Pamid: an antique red classic table wine. Pelin: a red or white wine flavoured with wormwood and other herbs. Keratsuda: white, golden colour, fresh taste. Appreciate your visit and comment. Bulgaria has plenty to offer, especially for those who like to explore the less touristy places. This is a fascinating article with a lot of information. My pleasure. I loved my visit to Bulgaria and plan to return within the next three years or so. I hope to walk in the mountains close to the Greek border. I am from Bulgaria! Thank you so much for writing about my country! Congrats! It is a very educative article.The only thing I knew before reading this great article was that Bulgaria is a country in Europe. I hope that one day I will get an opportunity to visit this great nation. Ann, thank you for the supportive comment, much appreciated. Bulgaria is well worth a visit or two! What an amazing place! Thanks for the education. I'm interested in the alphabet; it appeals to my language and phonic bias! Great hub, full of interesting facts and info, which makes me want to go there. How exciting to go back and explore the Rhodope Mountains. I look forward to reading about that - your hub on travels are great. Many thanks for the visit Mike. Bulgaria is a pretty poor country in general but has a decent public transport system so you can reach remote parts without spending a great deal. And once you're in the mountains or foothills you'll find unspoilt wild places. 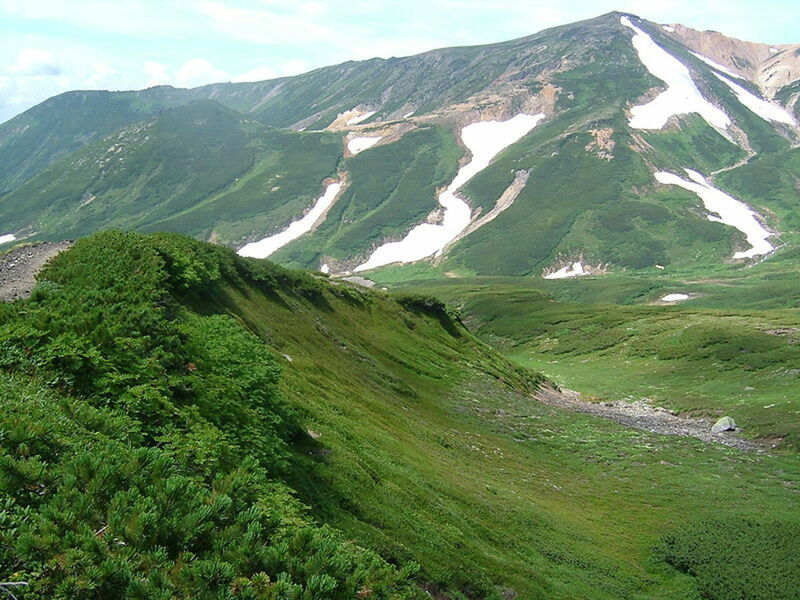 Excellent for hiking and wildlife spotting. Alicia thank you for the supportive visit and comment. Bulgaria is an absorbing country, it's part of the European Union yet has a modern communist background, the history is strong, yet the population is actually falling. A country in transition. This is a great hub, Andrew! It's very interesting and informative. You've brought the country alive to your readers in a very entertaining way. Thank you for the visit Phyllis, much appreciated. 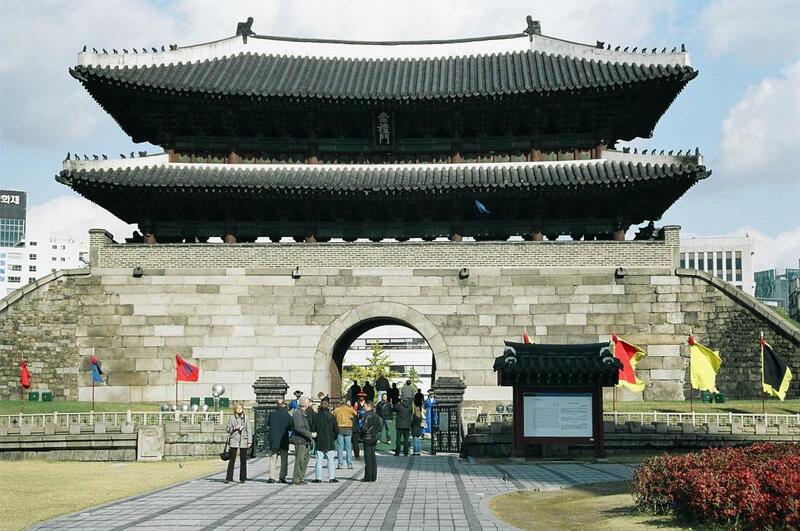 To visit a former communist country is eye opening especially one with such a rich cultural history. I am certainly going back within a year or so - up into the Rhodope Mountains. Andrew this is a fantastic hub. It makes me want to move to Bulgaria. I love their folk culture and music. The Malka Moma video is beautiful, with such perfect harmony. 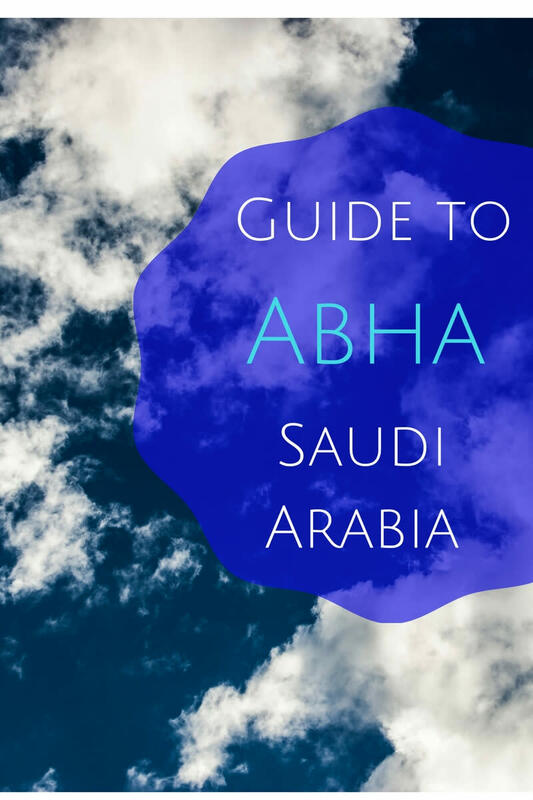 Your photos and information are very interesting - I really enjoyed reading this article. Thank you so much.